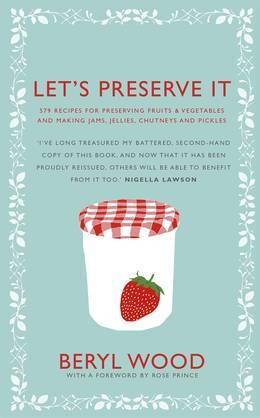 First published in 1970, Beryl Wood's classic Let's Preserve It is the ultimate preserving bible. 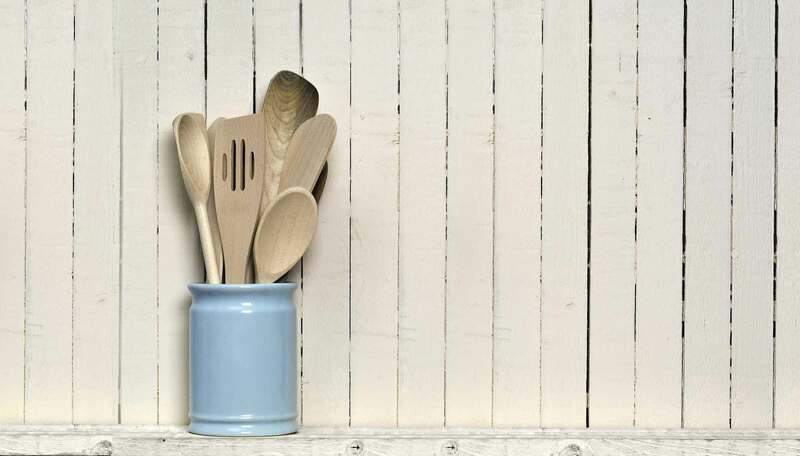 In this small encyclopaedia, Wood distils the immense knowledge of earlier generations into a jarful of simple, foolproof recipes that will give endless delight both to make and to savour. With guidelines on equipment and preparation, useful hints on cooking and important tips to remember, this A-Z of recipes is an essential book for everyone from the experienced jam-maker to new cooks making preserves for the first time. 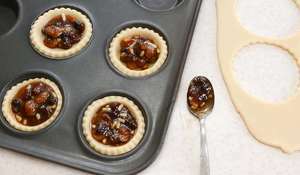 Classic recipes such as mint jelly, lemon curd and Seville orange marmalade are all here, as well as more unusual combinations and ideas for preserving fruits, herbs and vegetables. This unique and comprehensive recipe book revives the art of making jams, jellies, pickles and chutneys, and celebrates the joys of transforming a surfeit of anything - from apples to whortleberries - into jars full of sweetness.